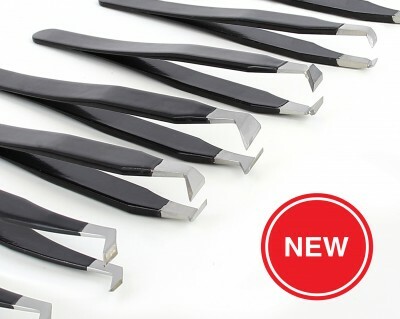 Our Cutting Tweezers are made from High Grade Carbon Steel for superior high precision cutting edges and are coated with an ESD Epoxy coating to inhibit oxidation and extend overall tool life. Product features include tapered narrow design for narrow working spaces, angled blades, predominantly angled blades and parallel blades. Choose from ESD Epoxy Cutting Tweezers leaflet the correct Ideal-tek cutting tweezers for your application.